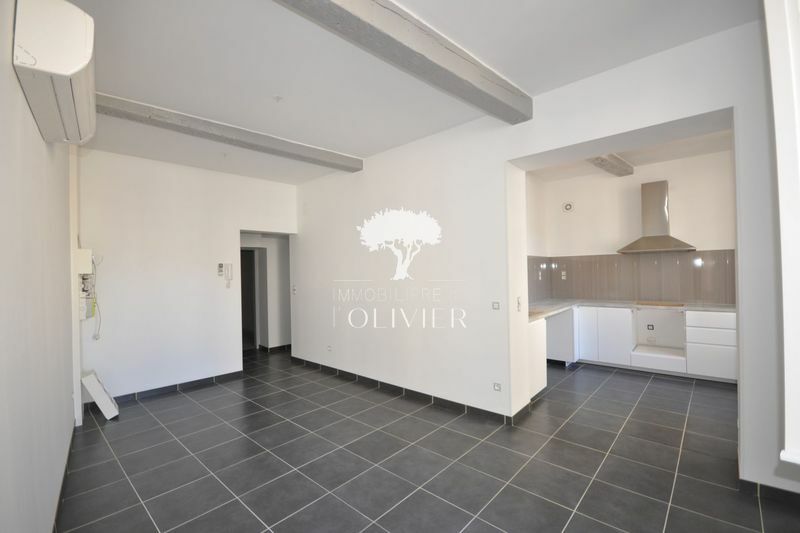 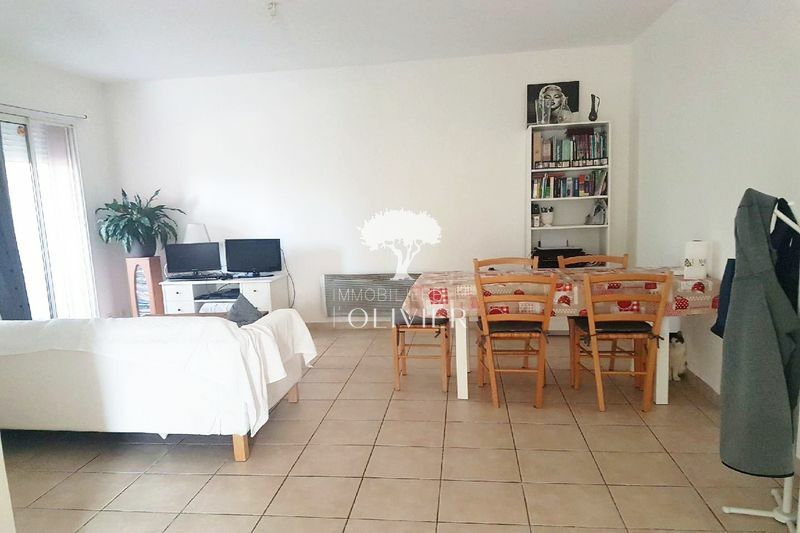 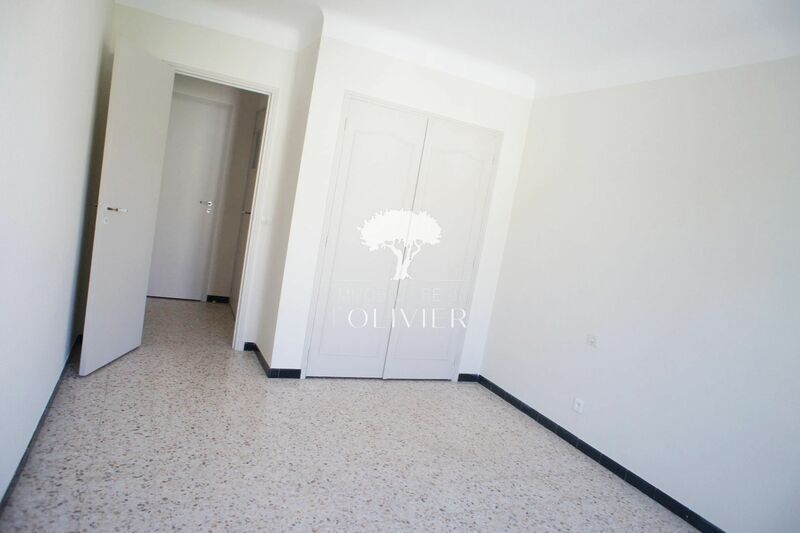 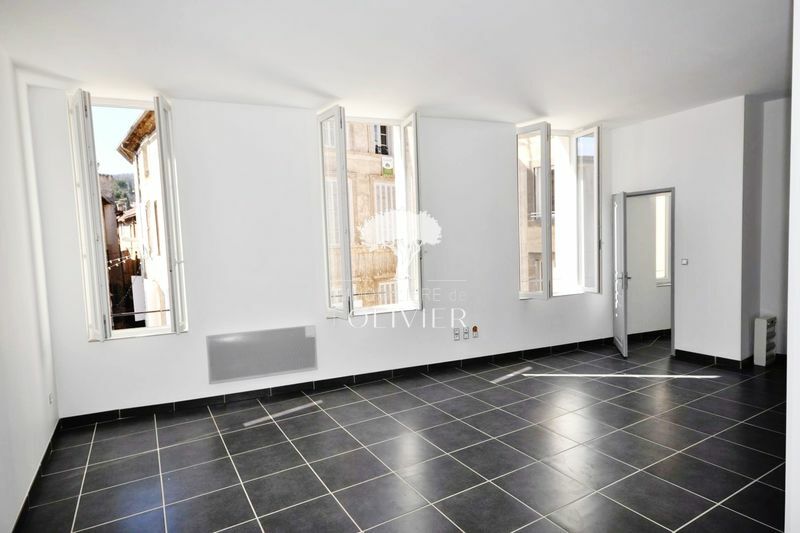 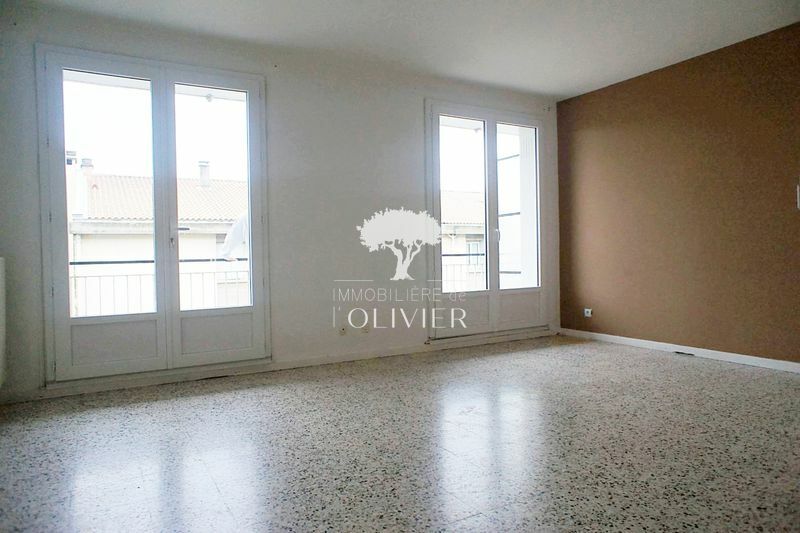 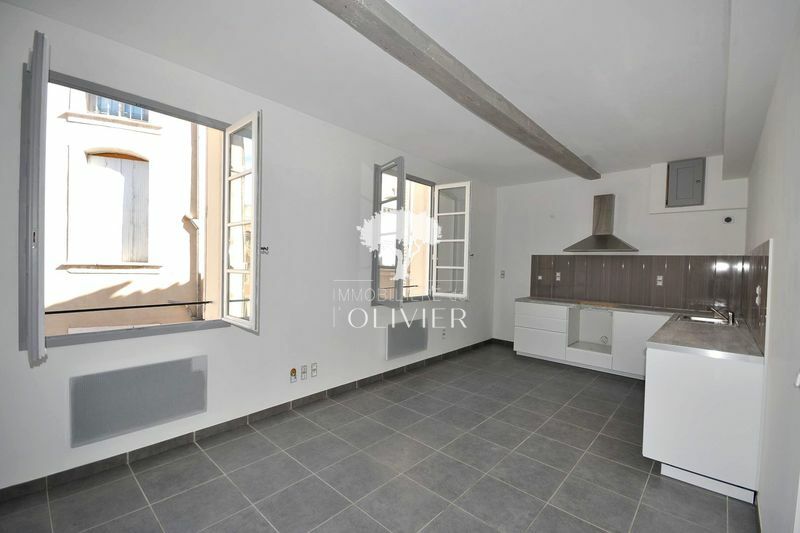 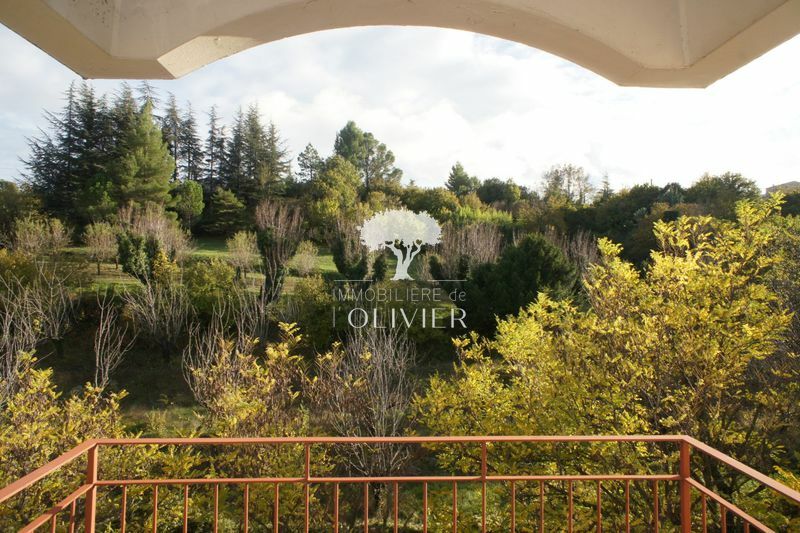 Luberon, near downtown Apt apartment T2 of 49.75 m2 on the 2nd floor of a quiet building comprising: living room with balcony, fitted kitchen, bathroom, bedroom, separate wc. 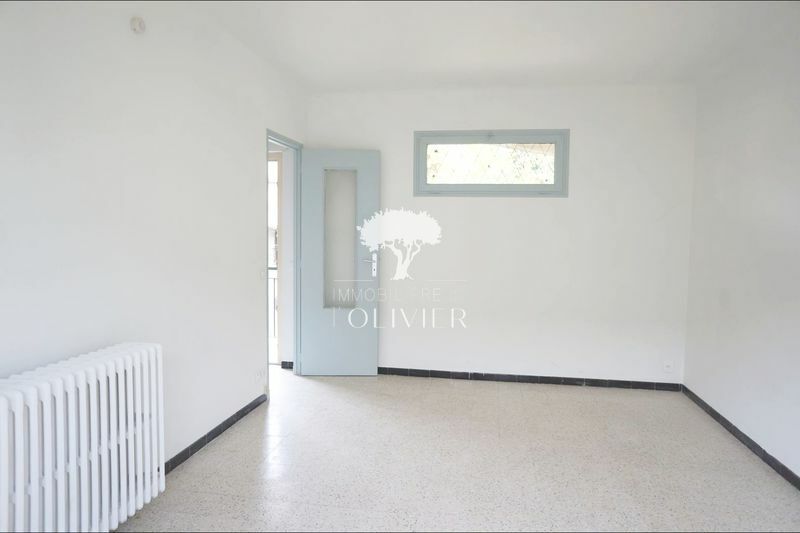 Small garage. 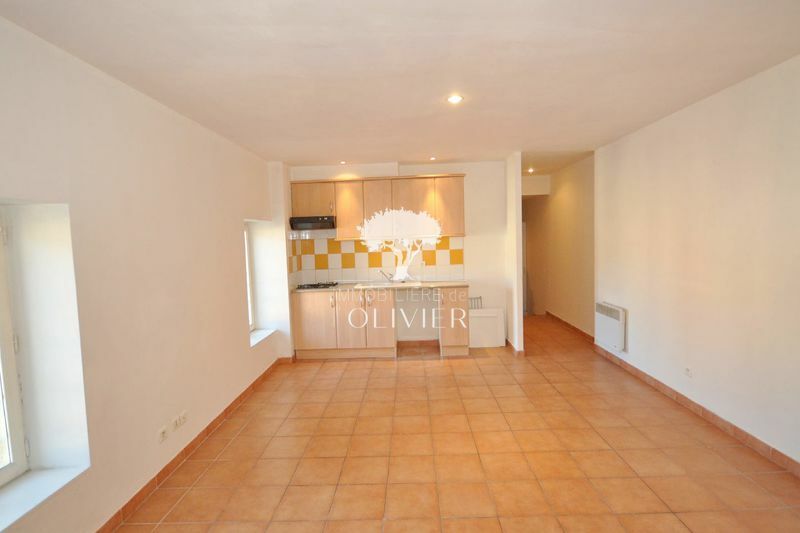 Fees charge loc: 298..50 € (visit, file, lease) + 149.25 € (inventory of fixtures). 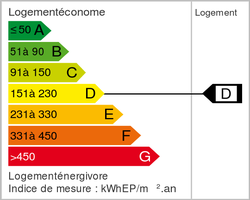 including 70 € provision for charges with annual settlement (excluding charges 500 €).